We have been providing clean energy solutions across the Americas for over 40 years. We have deep roots in the USA and Canada from the Foster Wheeler Company dating back to the late 1800’s. 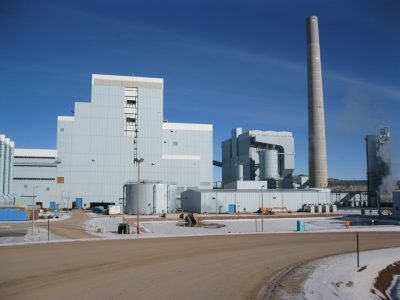 Our CFB and BFB boilers have been widely used for decades in the Americas for converting coal, petroleum coke, biomass and waste into valuable steam and power for municipalities, industrial facilities and wholesale grid power. 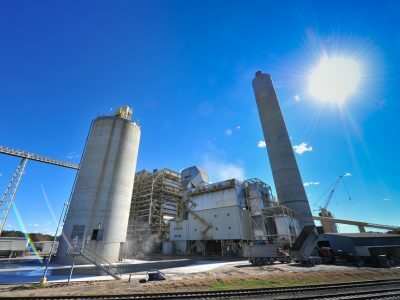 In the Americas, where discounted petroleum coke and coal are abundant, our utility CFBs cleanly produce the most economical power every day and our smaller biomass CFBs and BFBs reliably provide steam and power to industrial facilities and municipalities with near zero carbon emissions. 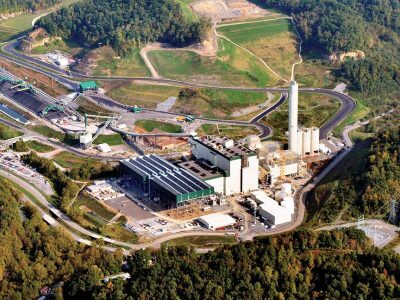 We continue to offer clean energy solutions and multi-fuel boilers for both large scale utility and small scale industrial applications. To offer the highest value to our clients in the Americas, we utilize our global network to competitively deliver our boiler, gasifier, and air pollution control equipment along with a full spectrum of aftermarket services from basic maintenance to boiler upgrades and long term service.